Careers in the medical field require dedicated workers with a passion for helping others. Doctors literally save lives and make the world a healthier, happier place. But there are many individuals working in medical professions that are not actual doctors. If you have a passion for helping others live their lives to the fullest and healthiest of their abilities, there are numerous opportunities out there for you. Becoming a doctor can be a long process that involves attending medical school, which can be incredibly difficult. But entering the medical world no longer requires med school. Nurses, pharmacy techs, nutritionists, hospice aids, and genetic counselors can all work in hospitals or medical buildings without an MD or PhD. Continue reading if you are interested in exploring just a few of the professions in medicine that do not require enrolling in medical school. Genetics is an up-and-coming career field centered around human genetics. We learn about diseases and how to prevent them by studying the human genome through processes like dna testing in NY. Therefore, getting a bachelors or masters degree in genetics can help you unlock several secrets of the human body. Some careers in the genetics field include clinical geneticist, molecular biologist, biochemists, and genetic counselor. Clinical geneticist attend medical school, while the other professions only require advanced masters work in their chosen field. Molecular biology and biochemistry involve a lot of research and discovering new medicines and molecular cures to genetic diseases. A genetic counselor works with patients to prevent hereditary diseases or to counsel families and their doctors who may be at risk. These careers can range from preventative to treatment based to simply providing informations to parents and families. 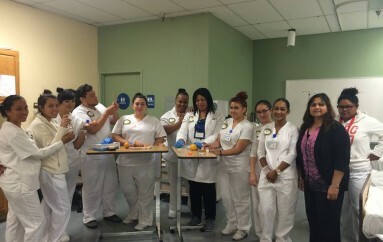 One of the most diverse fields that most people identify with medicine is the nursing field. You can obtain an undergraduate degree in nursing and after passing your boards practice anywhere. Nursing can lead you to many different areas of medicine. Most doctors need registered nurses working with them from the emergency room to the delivery room. As a nurse, you can work with pregnant mothers, aging individuals in hospice, or cancer patients. You are the first line of information for patients, providing them details of their treatment or simply going over confusing facts about breast cancer. Interactions with nurses are sometimes the most important to the patients and mean the most to anxious families. 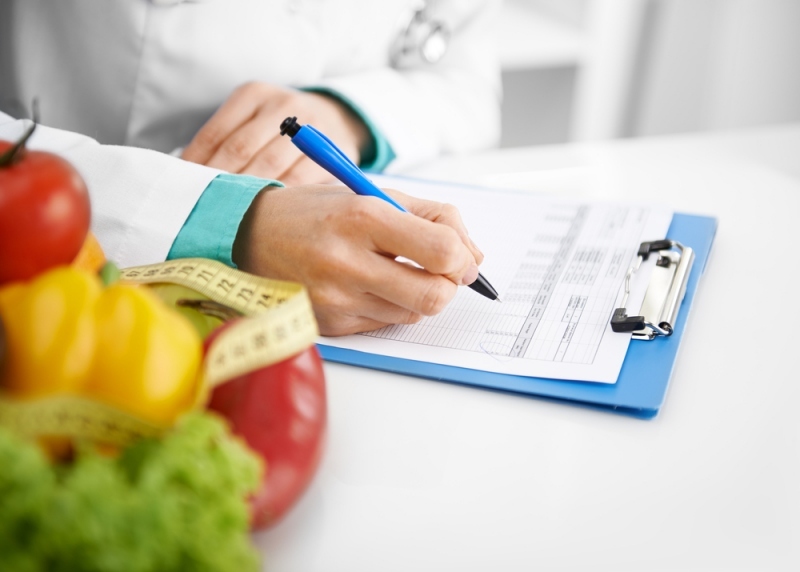 Areas that may not strike you as medical at first can often be the careers in dietetics and nutrition. While these professionals don’t always see patients in hospitals, their role is vitally important in encouraging healthy behaviors. Through research and individualized meal plans, nutritionists work one-on-one with all kinds of patients. You could be helping someone struggling with kidney disease who need a diet adjustment or someone who wants to lose weight for personal reasons. What we eat fuels our bodies, so helping to monitor that is a vital role in our health world. Another position in the health world that may be unexpected is the role of mental health professionals. Psychologists and psychiatrists are some of the most recognized workers in the mental health field. The difference between the two mainly stems from the fact that psychiatrists attend med school and therefore can prescribe medication while psychologists hold a doctorate, and primarily study the human mind. However, even social workers have a vital role in understanding the mood and mental health fluctuation of kids in abusive households, individuals struggling with a disability, and families falling behind due to unemployment, to name a few. These roles are enormously important in guaranteeing a future of physically and mentally healthy people.